Rebecca and Steven have a craving for learning. 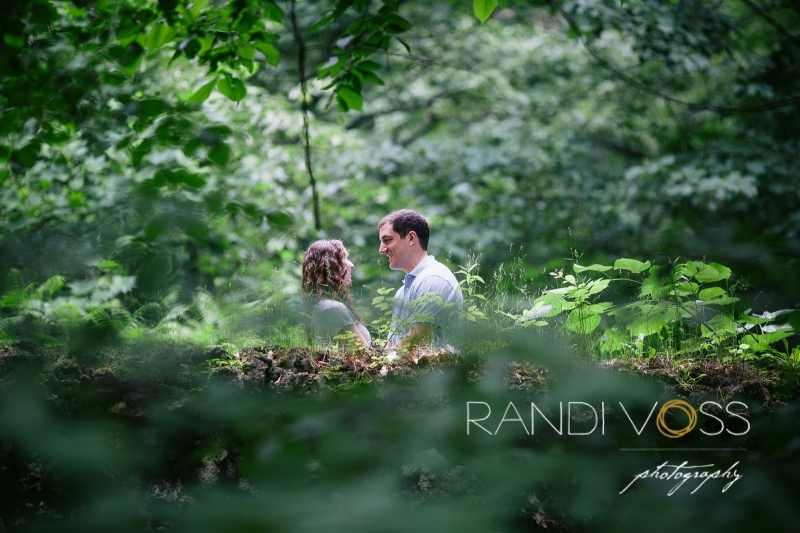 They met when they were working together at The University of Pittsburgh before moving to separate cities for work and school. Rebecca is just finishing her work as a PhD candidate in St Louis. And Steven is just beginning a MD/PhD program in Cleveland. What a great match of two people who can really understand how to navigate academia. 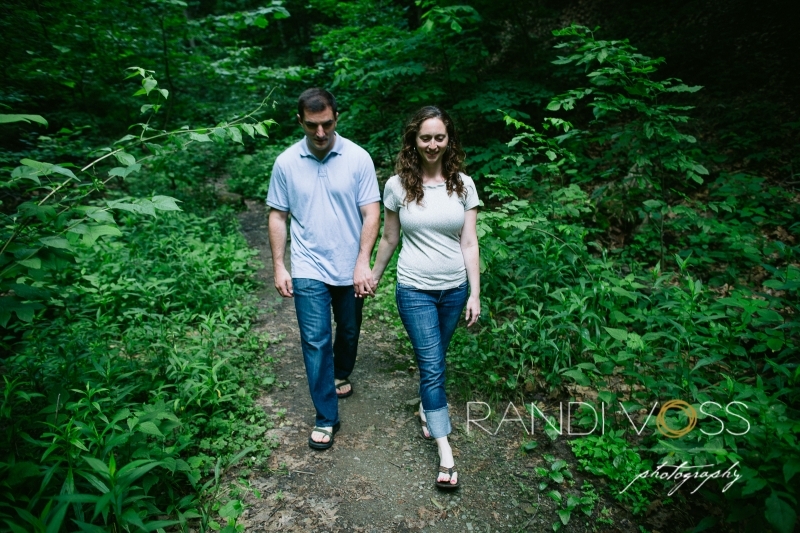 Below are some of my favorite shots from their engagement session in Schenley Park and Pittsburgh’s North Shore. I’m thrilled to celebrate with them this fall at their Heinz History Center wedding!